Debt doesn’t happen on its own. There’s always some sort of incident or situation that leads to it. So, if you’re smart about the reverse engineering process, you can look to the future to see if you’d be in debt following a particular situation, and then work backward from there to eliminate the circumstances! Here are some examples of ways that people get into debt that are entirely preventable. If your home is ever damaged by pests, repairs and construction costs can be astronomical. Getting into credit card debt is common and unnecessary. Not paying enough attention when you take out school loans can lead to liability for decades. And buying a car that’s outside of your budget will lead to problems in the future. What are a few household pests that you can think of that can cause severe damage to various parts of your home? An invasion of carpenter ants can wreak havoc on your home’s infrastructure. If you get moths in your pantry, not only can they ruin all of your food, but they can cause damage that requires you to redo the whole area. If you get mice, rats, or squirrels living in your garage, that can lead to uncontrolled costs for repairs as well. 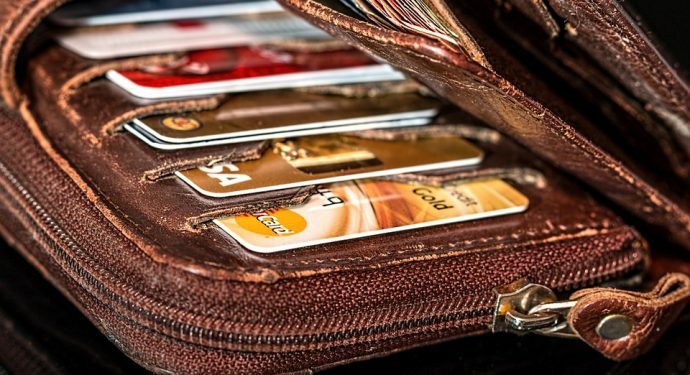 Do you feel like you have good credit card habits? If not, that means you’re probably either already in debt, or headed on your way there quickly. Part of the problem with credit is that most people start spending before they understand how to pay the money back on a month-to-month basis. Yes, it’s good that you have this capital available. But if you’re not confident that you have enough money to cover your expenses every month, you should not be using these cards, as they can lead to years of heavy interest rates. One of the most substantial financial burdens that many people have later in their lives is school debt. It’s so easy to take out loans to get through college that you may not realize how incredibly difficult it is to pay those loans off later. Even with low interest rates, you should pay school loans off as quickly as possible to avoid accruing significant debt further down the road. People want to purchase nice cars. The trouble is the nicer your car, the more expensive it is, and the more it will cost over time. You have to factor in the cost of insurance, repairs, gas, and maintenance when you think about vehicle costs, and if you get a car that is above your budget initially, this all snowballs into a vicious cycle of debt later.